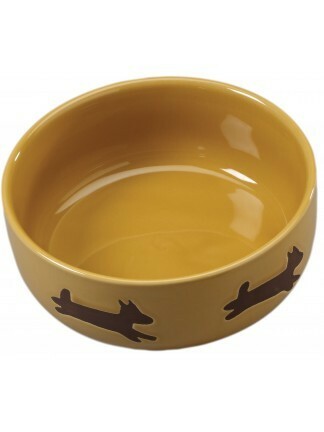 7" desert sand colored dog dish with a glossy finish and recessed matte dog design around the dish. 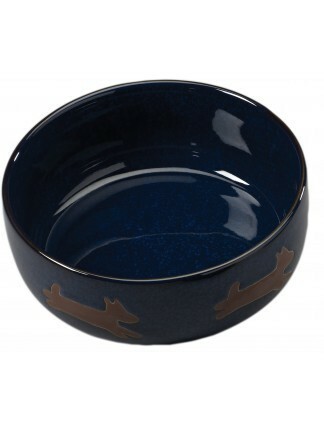 7" midnight sky colored dog dish with a glossy finish and recessed matte dog design around the dish. Assorted sparkle tube teaser wands. 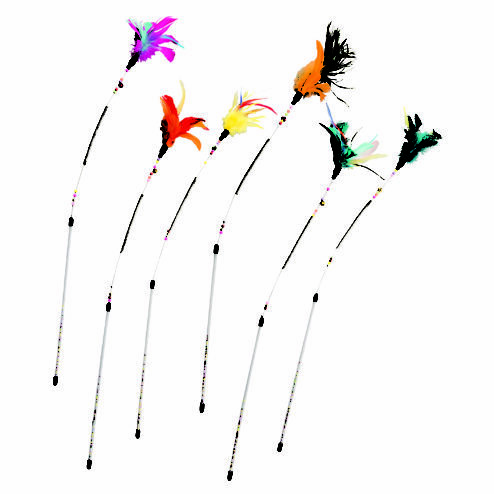 6 pack 29"
Spin About features a spontaneous spinning feather wand, laser beam that randomly blinks on and off and it holds and erratically dispenses treats! 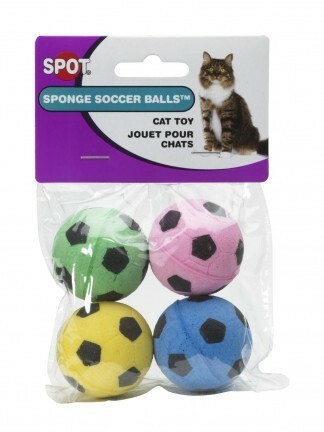 Keeps cats entertained...it's a ball of fun, all in one! 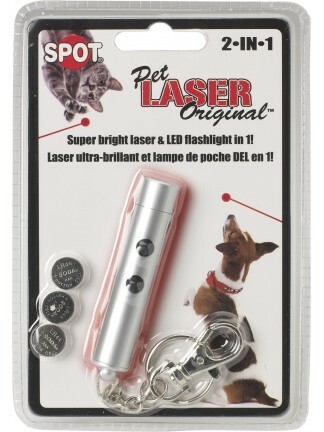 Spin Around Cat Track is a 2-in-1 electronic teaser wand and ball track. 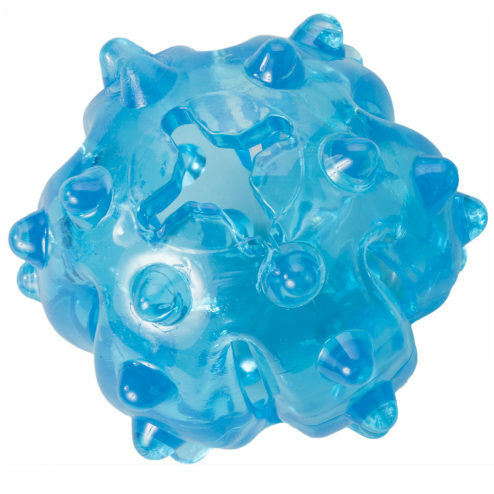 Provides healthy exercise for playtime indoors. 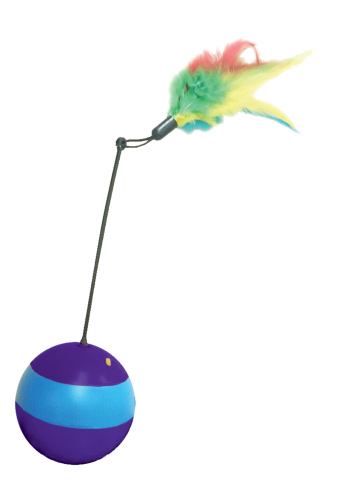 Teaser wand spins and whirls 360 degrees while the track base with ball rolls and jingles. Teaser wand can be removed and used separately. 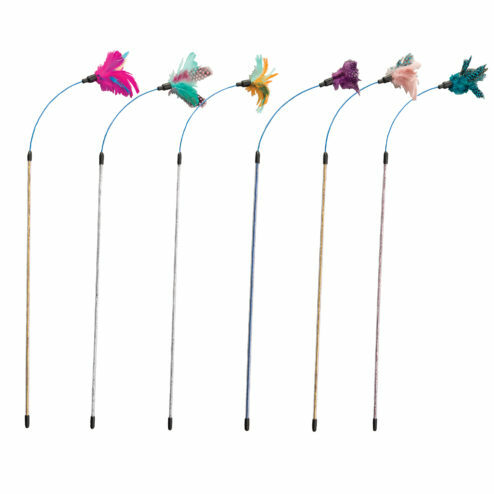 Assorted spring coil teaser wands. 6 pack. 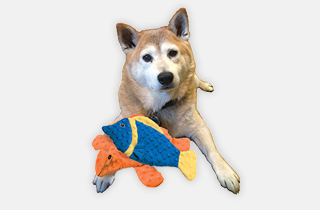 26"
Soft plush with squeaker bottle inside. Long bodies for easy pick up. 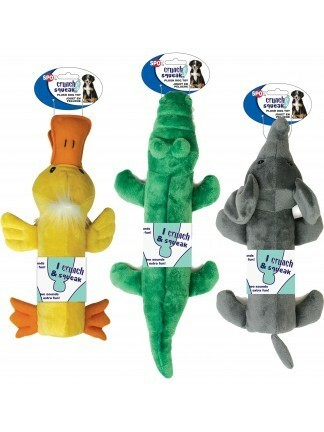 3 character assortment; duck, elephant and alligator. 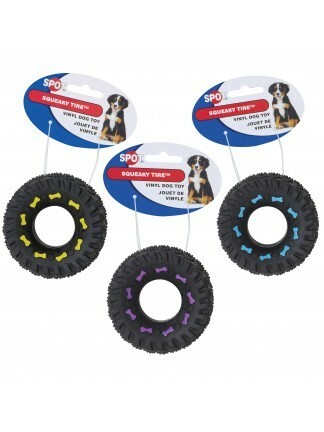 Vinyl 3.5 inch tire with dog bone design and squeaker. 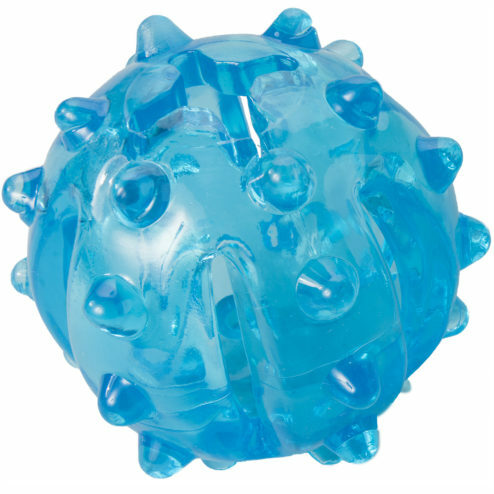 Treat dispensing dog toy no dog can resist. 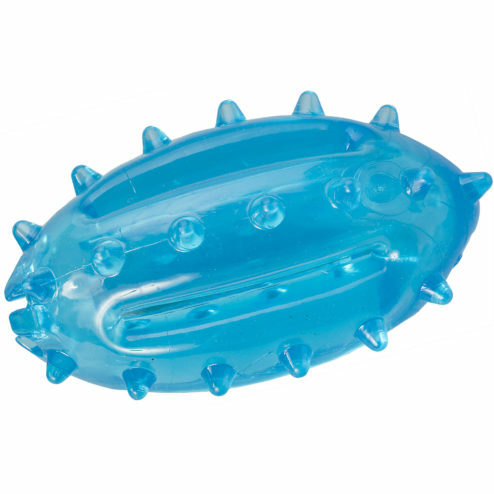 Squishy texture feels good on teeth and raised numbs helps massage gums for a healthy mouth. 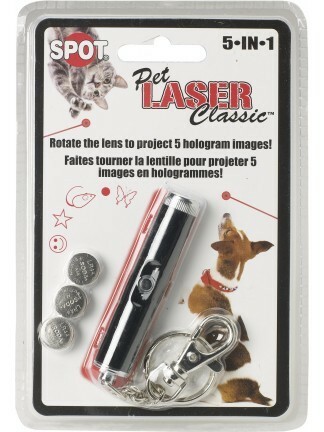 Multiple openings to insert treats or food that rewards your dog as he plays and provides mental and physical activity.